Laura Martocci received her Ph.D. in Sociology from the New School for Social Research. 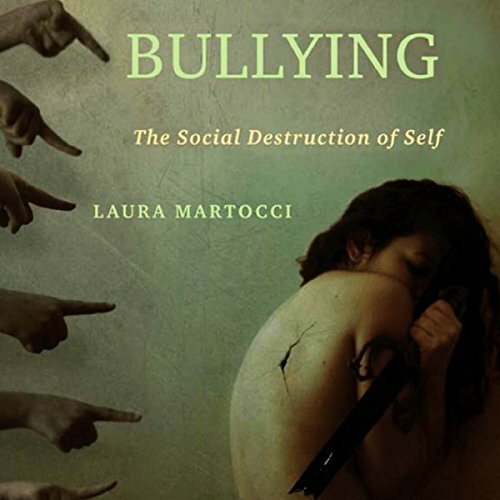 A former Associate Dean and faculty member at Wagner College, Martocci began working on issues surrounding bullying as a National Trainer with the Ophelia Project in 2001-02. Since that time, she has lectured, offered classes and workshops, and implemented a 12-week elementary school intervention (the S.A.R.A. project, delivered by college students)--in the NY tri-state area.